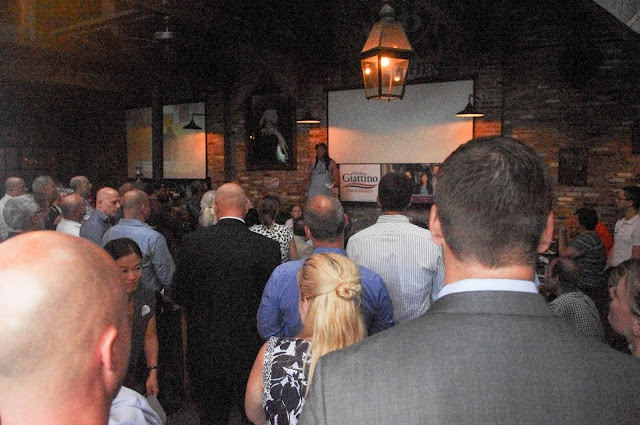 A perfect late August evening at the Pilsener Haus was the setting for the Jen Giattino for Mayor campaign event. With City Council President Jen Giattino attending the event her council slate: Hoboken Zoning Board of Adjustment Chair Jim Aibel, Sal Starace and Jason Ellis. With council members Peter Cunningham and Tiffanie Fisher on hand about 100 people attended to press the flesh and speak with the candidates. slate in attendance: Jim Aibel, Sal Starace and Jason Ellis on hand.